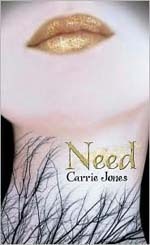 I just got done reading an amazing book called "Need" written by Carrie Jones. 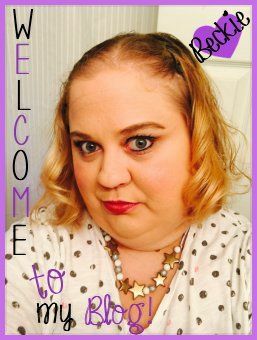 I wanted to post my short review on the book. 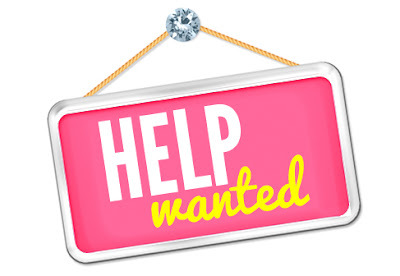 Need is one of my favorite books I have read in a long time. It was fast pasted and very fun to read. Zara looses her Step-Father and finds herself loosing herself in the process when her Mother makes her move to Maine to be with her Grandma. She makes friends fast and more than she bargains for. 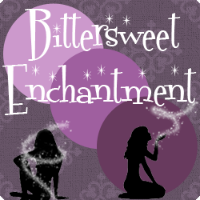 She is caught is a fantasy world with pixies, shifters and more. Along the way she finds love and her long lost Father whom is more than normal. A pure joy to read and I loved this book, each and every page! Sounds good - added to my TBR list! Thanks! I read this book awhile back an really liked it. I haven't gotten around to reading the others in the series, though. Thanks for the review! This sounds really good. I'll be on the lookout for it. Thanks for the review. I've been meaning to pick this up for a while now. It Sounds pretty good!